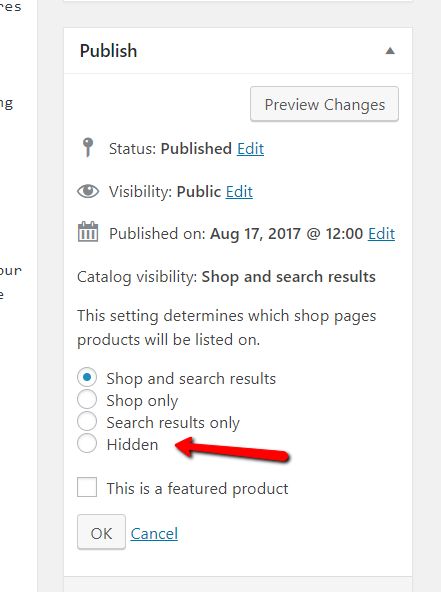 If you want to make some variations for your affiliate products, you will find that it’s not possible. 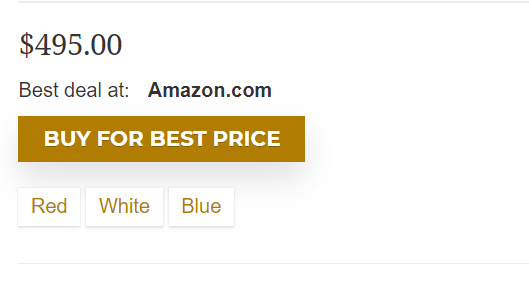 Because affiliate/external type of product can’t be Variable type in the same type. You can use one hack for this type of products.